LEGO Marvel's Avengers continues the LEGO game tradition with fifteen story levels and a totally overwhelming number of extra characters to unlock. Everyone has their own unique abilities to master, and you can always return to completed levels to find even more secrets and studs. There are also hub worlds to explore, but for now we're focusing on the story levels. Nothing will stop the Avengers with The Escapist watching your back. After you've completed the adventure, check out our LEGO Avengers cheat codes list to unlock tons of bonus abilities, vehicles, and super-heroes. 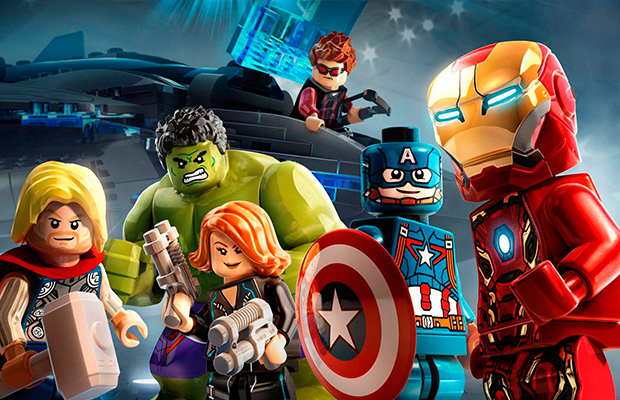 Then browse the complete list of LEGO Avengers Red Brick locations to earn awesome cheats that double, triple, or even quadruple the amount of studs you earn. Is there something we missed? Do you need extra help or did you find a broken link? Whatever you need, let us know in the comments so we can help!